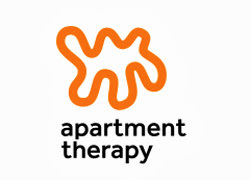 One thing all interior designers will tell you is that there isn't ANY space in a home that's off limits from being beautified. 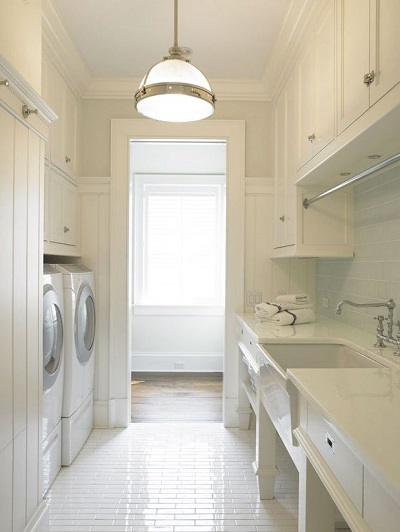 Every room should be functional and thoughtfully planned while also being beautiful- and that includes the laundry room! 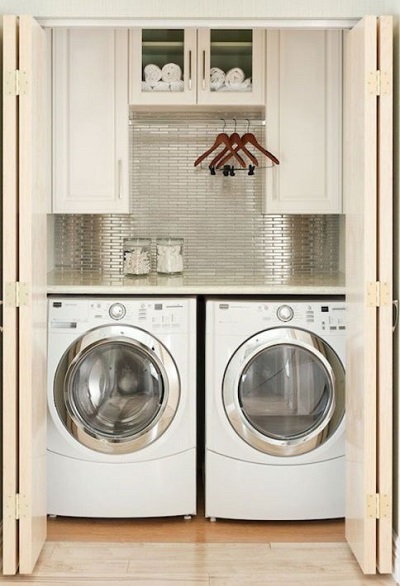 I love seeing laundry rooms that have been built or renovated with a family's specific needs in mind. 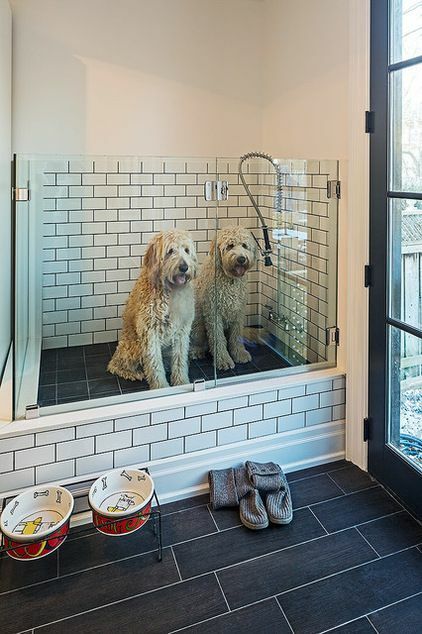 As a dog lover, I thought this custom-designed puppy shower was genius (and adorable)! I also love the look of brick flooring in wet areas. 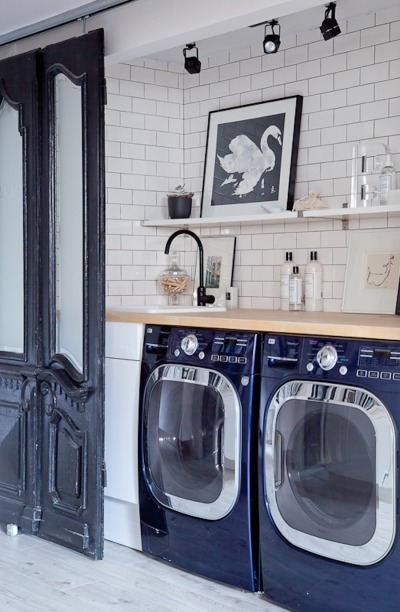 And it would be pretty convenient to have 2 sets of washer/dryers- but I can only imagine how many loads of laundry and/or kids it would take to justify this!! Wow! 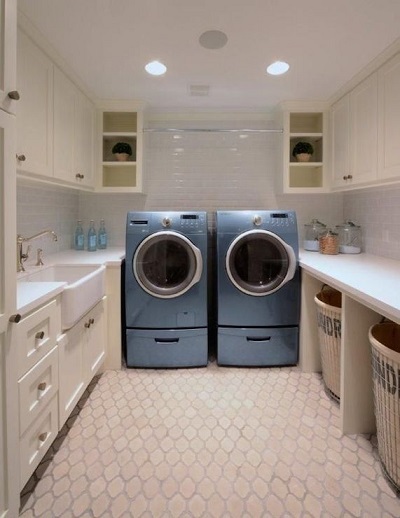 I'd love to do laundry in a room like that last one! 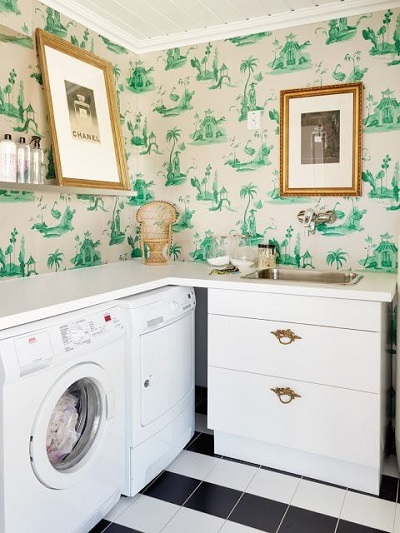 Christine Dovey's laundry room is my absolute favorite. 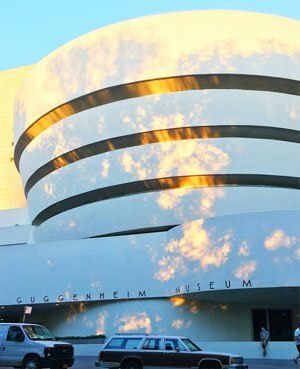 Those sliding doors are beyond visually interesting and gorgeous! 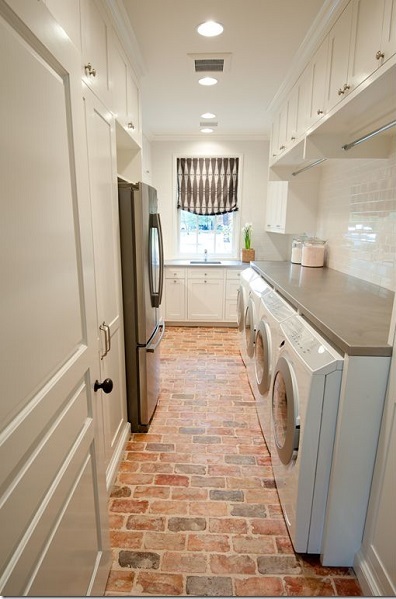 I would love any of these laundry rooms. The only room I don't understand is photo #8. 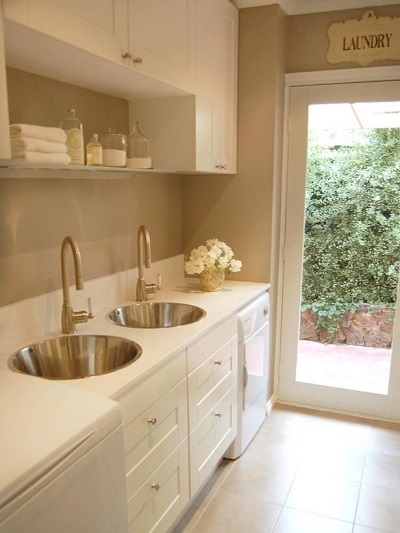 Why have two small sinks? 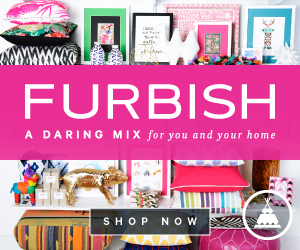 I'd rather have one large sink.